Mario, very proud father of his two young children, Èmy and Léo alongside his high school sweetheart wife Mylène, is a passionate serial entrepreneur who is always on the hunt for the next opportunity. He started as a businessman in 2000 with a web development company that he sold a few years ago to open his own micro brewery Cassel Brewery with two partners. From there, his knowledge of anything mechanical in a brewery from basic electrical to automation really kicked in. Mario is a self learner who always go by that if someone can do it, he can as well. 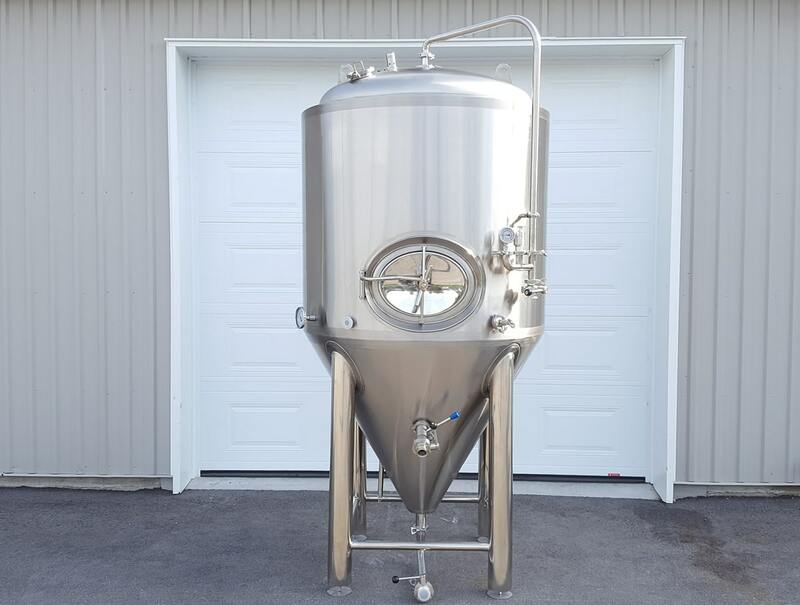 After helping and guiding new brewery tsratups he saw the opportunity in founding a company that would supply brewing equipment. 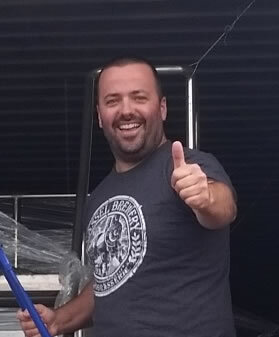 Being a brewer and a micro brewery owner as well, Mario is always keen to share his wealth of knowledge and understands the exact needs of any startups, this one of the key element that makes Brewery Trader a top supplier in North America. He has a passion for any machines and loves setting up new breweries. In his spare time he enjoys time with his family out camping, plays drums and keeps in shape with Patenaude Martial Arts. Sean is a father of two young teens, baby brother to 5 Northern Irish Siblings and a loving husband to his best friend Liza. 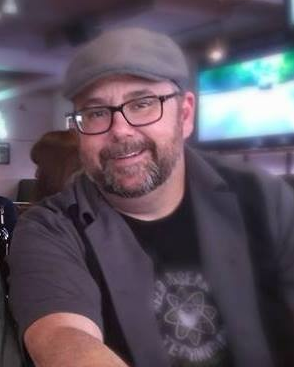 Cooleys background education wise is in materials and supply chain management, marketting and small business management but has worked in various roles in tech companies till about 10 years ago when he combined his education and experience with his love for good ol Craft Beer. Cooley has managed and consulted in some Ontarios largest breweries and loves dealing with people. Sean is Mario's wingman and has a keen eye for any process and is always there to help. He also understands what each startup breweries are going through. Éric is proud owner of FMW Stainless alongside his father Frank "The Welder" Giroux. He is also a proud father of two young children. Éric and his team at FMW takes care of all brewery's installations. Armed with his super mechanical skills and attention to details, he is able to tackle anything thrown his way. When you see this guy in your brewery don't hesitate to ask him anything!